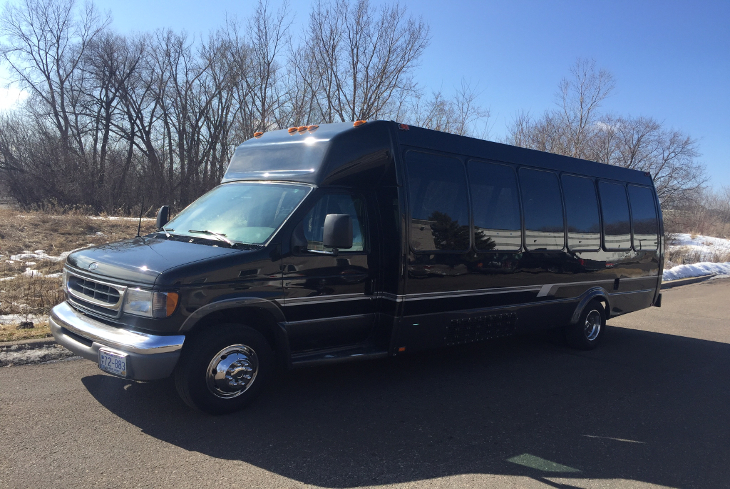 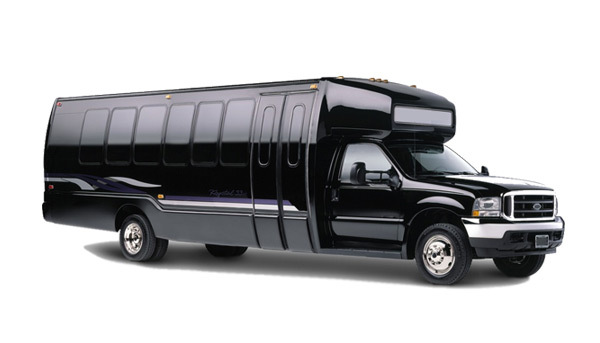 Using one of our affordable party buses is a great option for any event that needs to hold more party goers than usual. 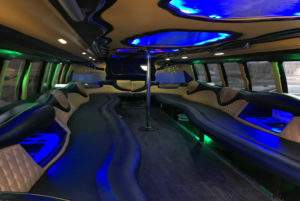 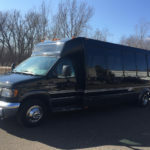 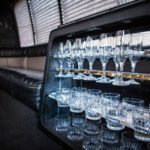 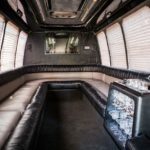 We have different types of options for your party bus, everything from corporate transportation coaches, to party buses that are more suited for your Bachelor or Bachelorette party bus needs. 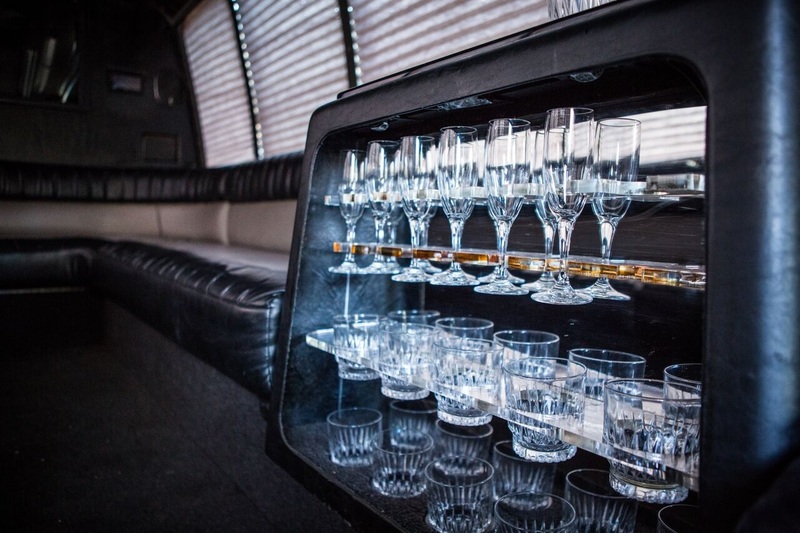 Our party buses are only top of the line, so you know that you are getting the best option on the market. 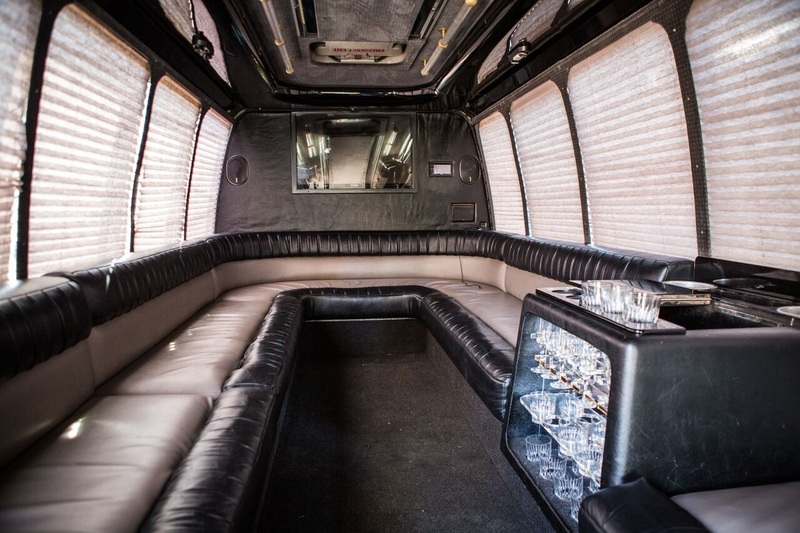 Book one of our Party Buses, and we know you’ll be more than happy!